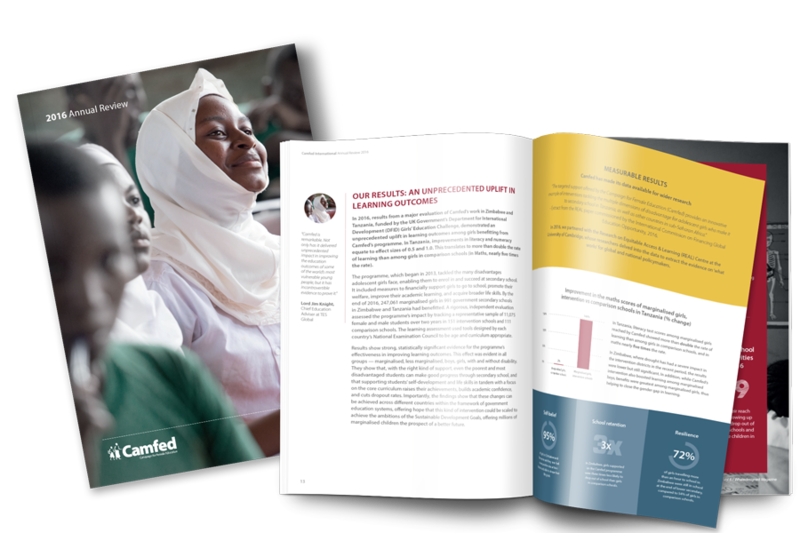 Today Camfed releases its Annual Review 2016. With our CAMA alumnae network — projected to grow to 100,000 this year — we are more than halfway towards our five-year goal of supporting one million marginalized girls in rural Africa through secondary school. Camfed’s approach provides hope, and has become a reference point for what’s possible in the urgent drive to achieve the UN Sustainable Development Goals. Over the past two years, Camfed has supported 542,079 girls at secondary school by building a base of local activists, which lies at the heart of our model. The young women in Camfed’s CAMA alumnae network have become a powerful movement of rural philanthropists, who ‘plow back’ the benefits of their education into their communities. 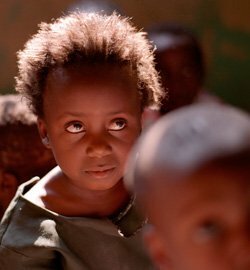 Each CAMA member, on average, supports two more girls to go to secondary school, evidencing the multiplier effect of girls’ education. This unique network now numbers 84,675 and will grow to 100,000 in 2017. "With the right kind of support, even the poorest and most disadvantaged students can make good progress through secondary school." These remarkable milestones build on an unprecedented uplift in learning outcomes among the most marginalized girls in Tanzania and Zimbabwe, which Camfed has achieved through a multi-dimensional program supported by the UK government’s Girls’ Education Challenge. In addition to covering girls’ school-going costs and training teachers to deliver psychosocial support to vulnerable children, the program saw alumnae return to schools as mentors, role models and ‘Learner Guides’, delivering a uniquely tailored study and life skills curriculum. The results showed that with the right kind of support, even the poorest and most disadvantaged students can make good progress through secondary school, and that supporting students’ self-development and life skills in tandem with a focus on the core curriculum raises their achievements, builds academic confidence, and cuts dropout rates. 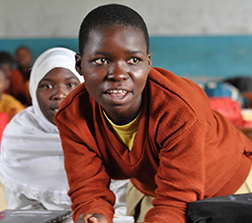 Marginalized girls in Tanzania, for example, improved their math exam results by 146%, while girls in comparison schools achieved only a 2% increase. 2016 also saw the first 567 Learner Guides achieve a tailored vocational (BTEC) qualification developed in partnership with Pearson to open up new pathways to teacher training and employment for young women after graduation. 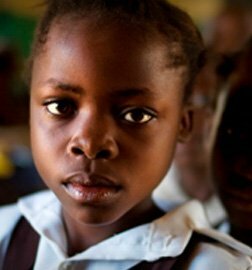 Camfed’s results have been widely recognized by education policy influencers, including the University of Cambridge’s Research on Equitable Access & Learning Centre and the Brookings Institution, a US-based think tank whose research confirms girls’ education not only as the key to global poverty eradication, but as the most effective intervention to mitigate climate change. 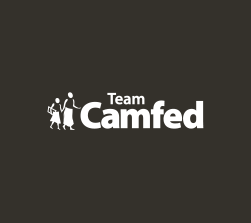 Camfed in Numbers - see our journey so far.